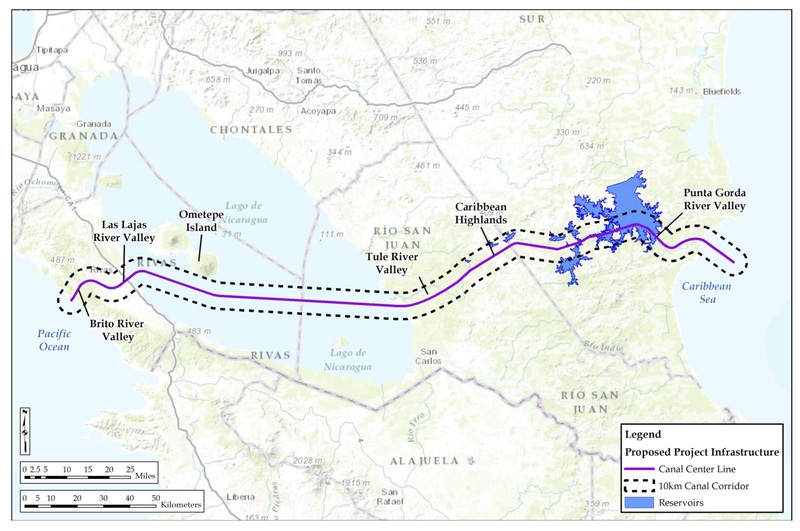 Plans are being made to construct a giant waterway through Nicaragua – the “Gran Canal de Nicaragua” is one of the biggest civil infrastructure projects ever attempted. In February 2016 I will travel along the planned route and speak to people who would be directly or indirectly affected by the project. I will interview and portray those who live in the region and will speak to journalists and representatives of local organisations. My aim is to create a photo essay about a region and a country that could soon be affected by major change. Nicaragua is situated in Central America bordering Honduras in its north and Costa Rica in its south. 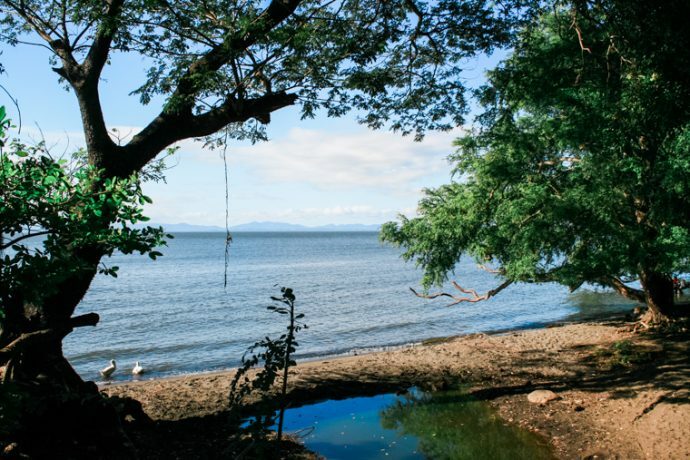 Nicaragua has a Pacific as well an Atlantic Coast and is one of the poorest nations in Latin America. Its economy is largely based on agriculture and the majority of the population lives in poverty. Its favourable geographic location between two oceans already made it one of the contenders for a canal to connect Atlantic and Pacific in the 19th century. Back then Panama “won the race” – the Panama-Canal is world-famous today. The reason for that is a law passed by Nicaraguan parliament in 2013 granting a licence to build a canal to HKND, which is led by a little-known Chinese entrepreneur. 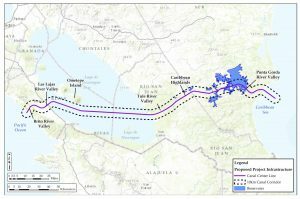 Even though and maybe particularly because the plans were adapted so hastily and without any serious discussion by the national parliament, the project is extremely controversial. The fact that no serious impact studies had been conducted prior to the concession clearly doesn’t add to confidence, especially in the local population. The impact assessments available to date differ from warnings of a social and ecological disaster to rosy images of economic growth and new employment opportunities. During my journey I intend to learn about the situation on-site. I will use text-based interviews and photographic portraits as forms of media to document my investigation. You can find some personal experiences in the blog.